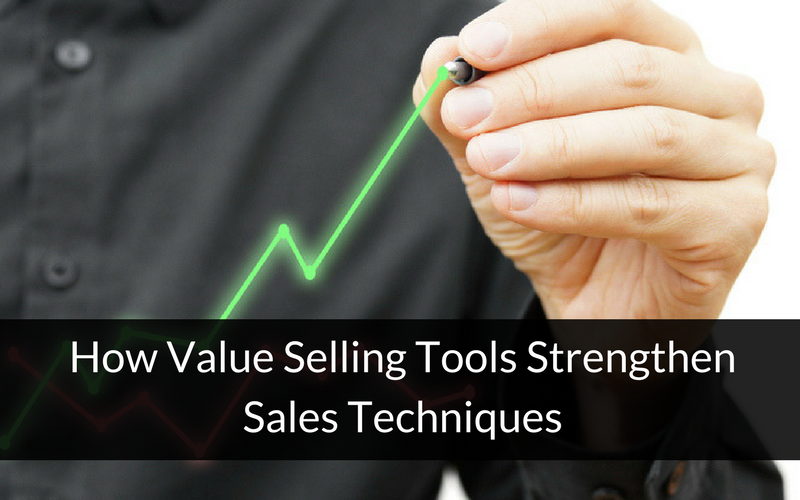 When it comes to closing new business, there are various tools and dynamics that can make or break a sale. 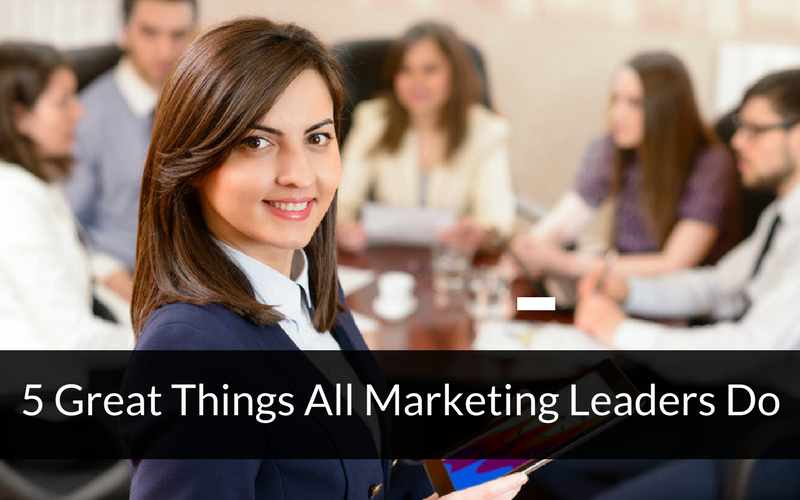 They are all complementary, so it’s not always possible to know which of them ultimately closed the deal. If your company recently launched a new product or service, or is competing in a new category, you may be wondering how to convince prospects to consider your solution. 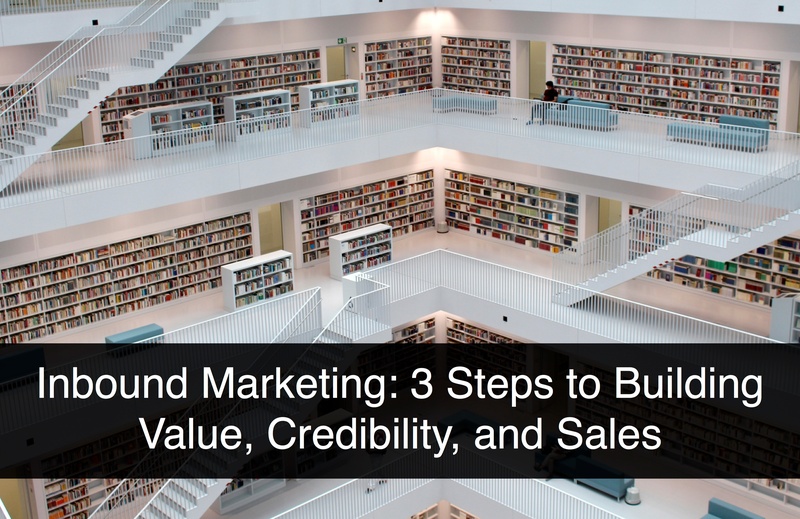 You haven’t had the opportunity to build up much evidence yet; you lack testimonials, and don’t have the data to show potential buyers how your solution can save money, build revenue, or help solve a problem. 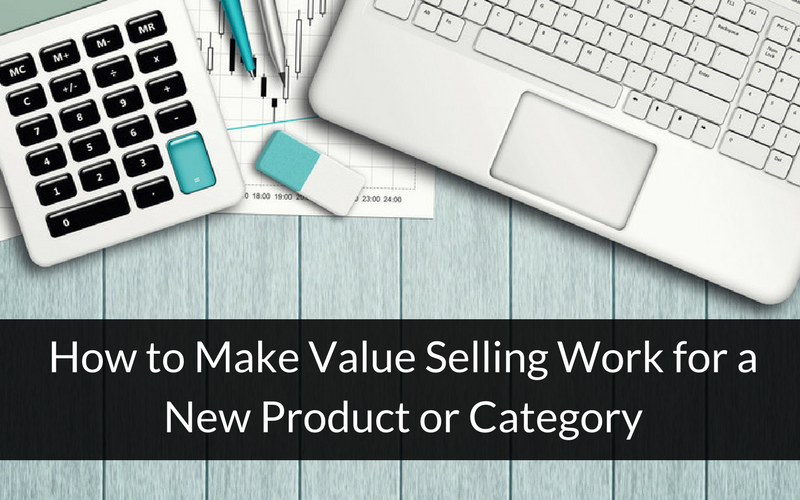 The underlying challenge is that buyers don’t know how or why to buy your solution. Since it’s new, it’s different. 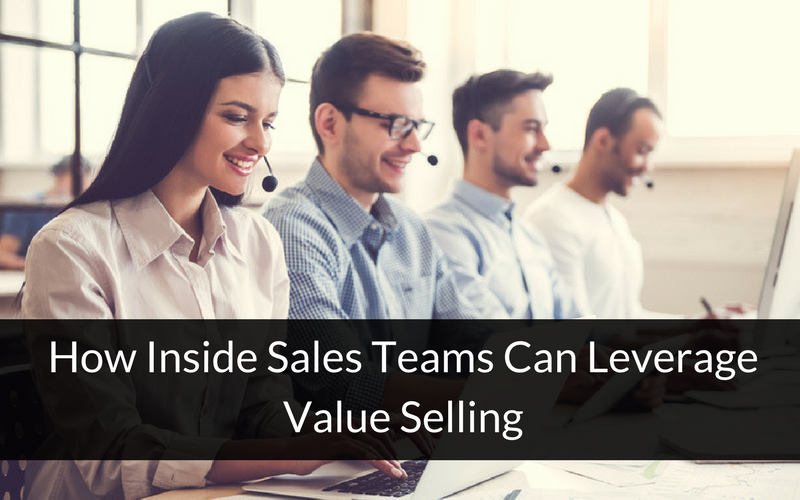 Buyers are unsure where to start, especially if the value your solution delivers falls outside of traditional metrics and thinking. Have you heard this from a customer? 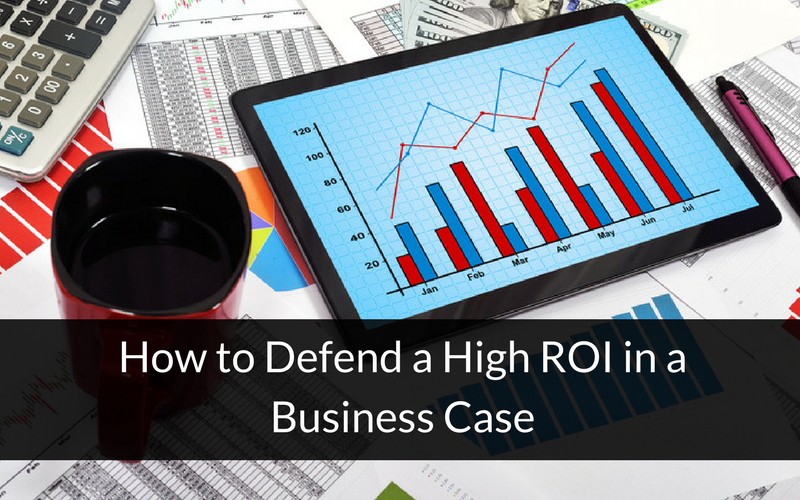 Go through the calculations with the customer to prove the business case? The correct answer, of course, is number two. 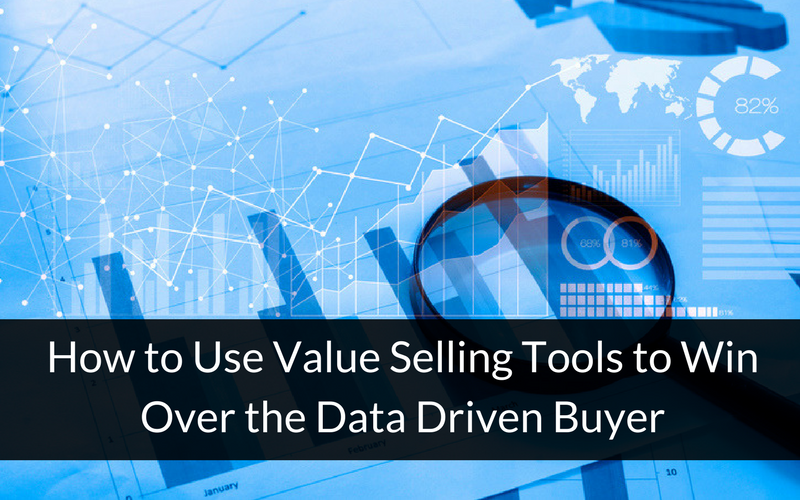 The data driven buyer is the one who makes decisions based on concrete metrics and financial arguments rather than something that seems fuzzy, like an improved user interface or a list of features. 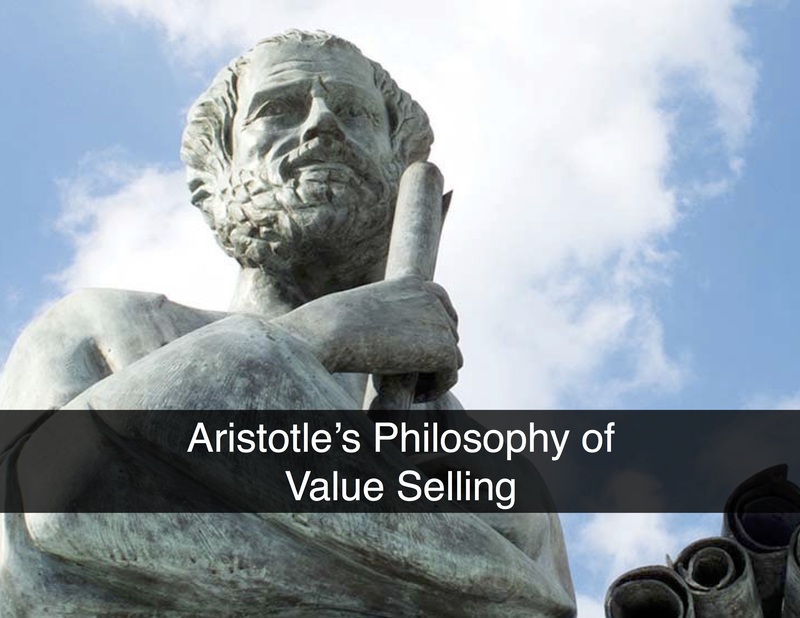 This buyer wants to have a firm basis from which to choose the solution with the best value expressed in dollar signs or productivity numbers. 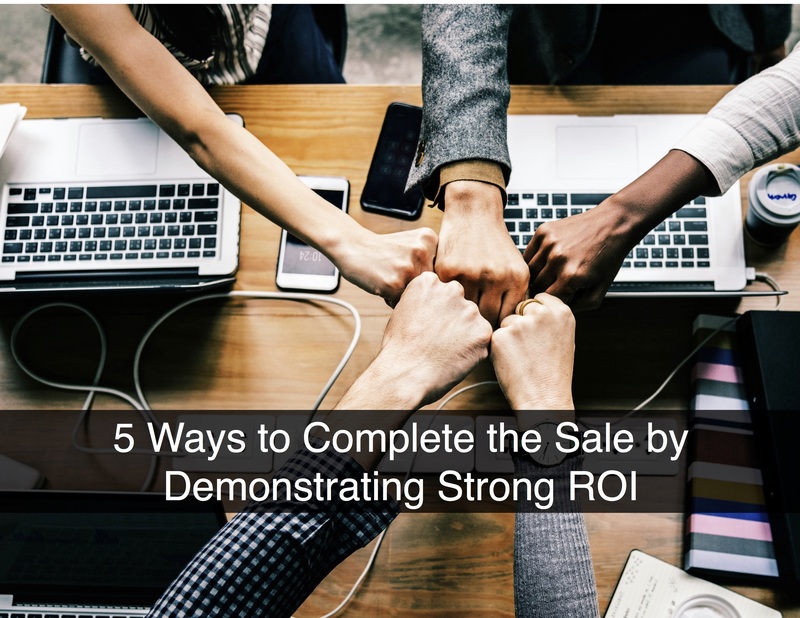 When it comes to winning over this type of buyer, assessment tools, Value Calculators, and ROI Tools contribute the information he or she craves. 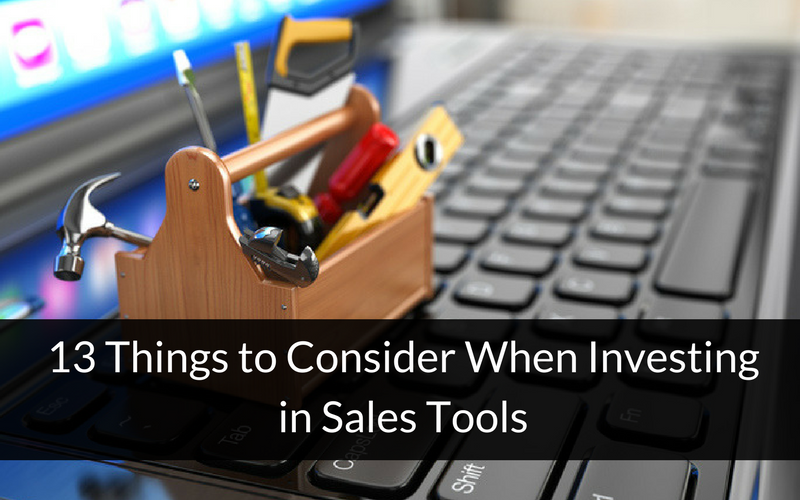 In turn, these tools provide your sales representatives with the data they need to clinch the sale.